Thanks Elle! 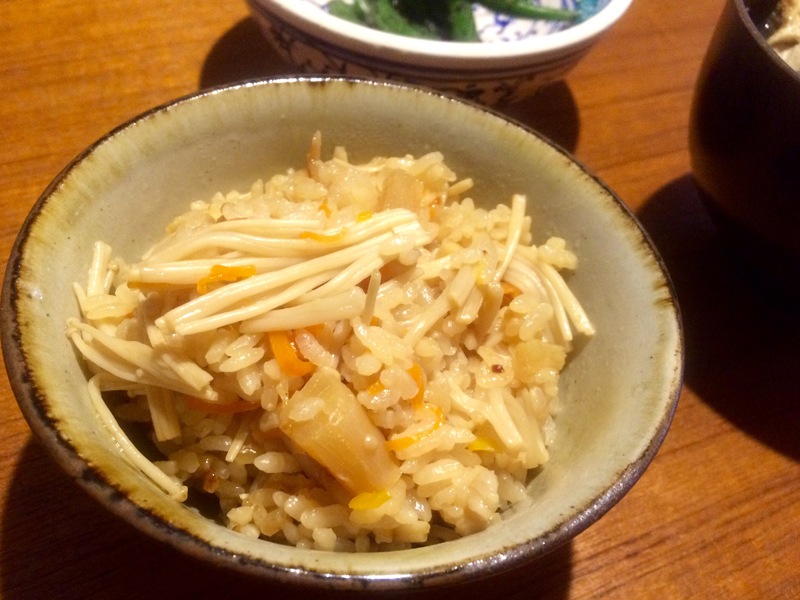 And yours is also akikomi-gohan – it sounds delicious. 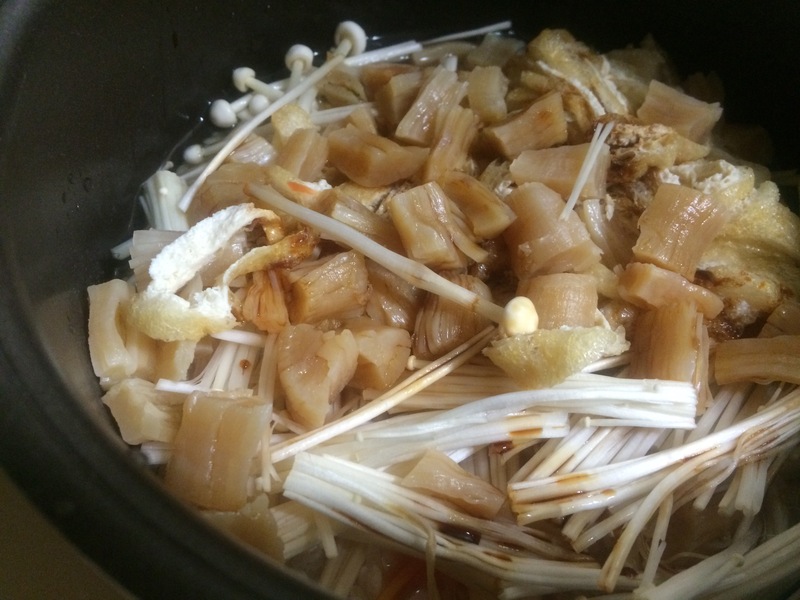 🙂 If you cook rice with ingredients and seasonings, that’s called “takikomi(cook together)-gohan”. 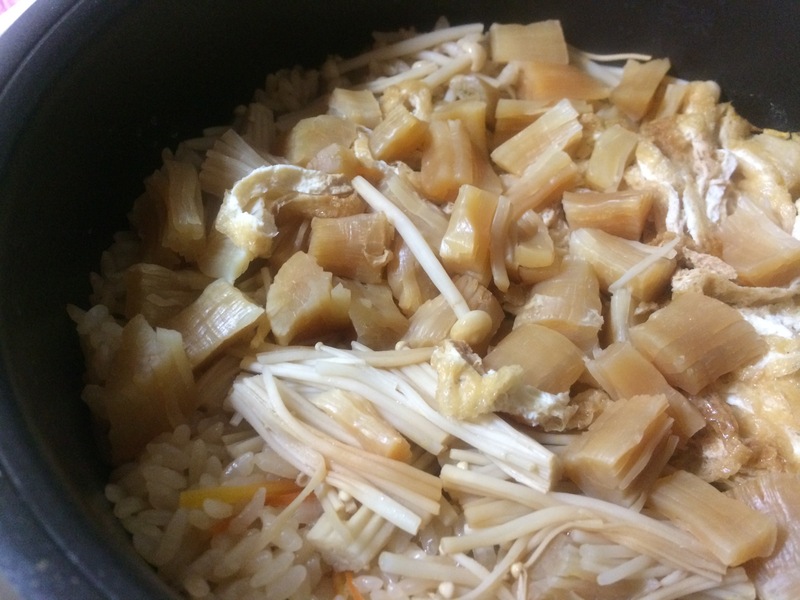 Very similar dish “maze(mix)-gohan” is cooked plain rice, ingredients and seasonings mixed together afterwards. 😀 Me too, I love sweet chimaki.